Streaming content has become hugely popular, and many of us now consume most of our entertainment from streaming services. 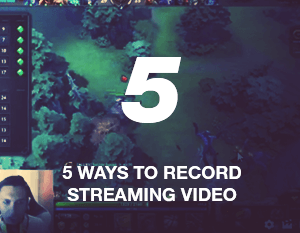 Whether you watch Netflix, follow content creators on YouTube, or watch your favorite gamers play the latest Triple A titles, whatever you love to watch, sometimes you need to record streaming video. The best way to do that is by using a screen recording software. There are literally hundreds of alternatives on the market, but some programs that can record streaming video are more suited to recording streams than others. We have checked through numerous services to find the best ones for recording streamed content. All of our choices can be used for free and feature powerful tools. Our list of the best streaming video recorders compiles the top solutions to make your recording experience as smooth as possible. Icecream Screen Recorder is a fast and efficient way to record streaming video free of charge, providing an elegant and feature-rich solution. We love the simplicity of the program, with all recording tools available straight away thanks to a modern design. However, the slick design is merely a gateway to a powerful suite of tools. 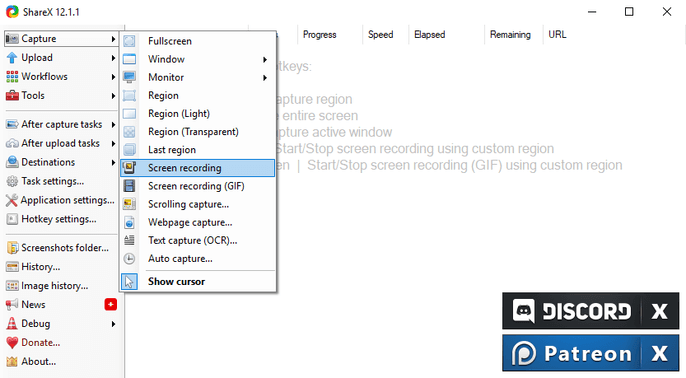 With the Icecream Screen Recorder, users can manually customize the area of the screen to record. This is ideal for stream recording because it allows you to choose which parts of the video feed you want to see. We particularly like the draw feature, which is easy to use and brings an extra touch to the recording. 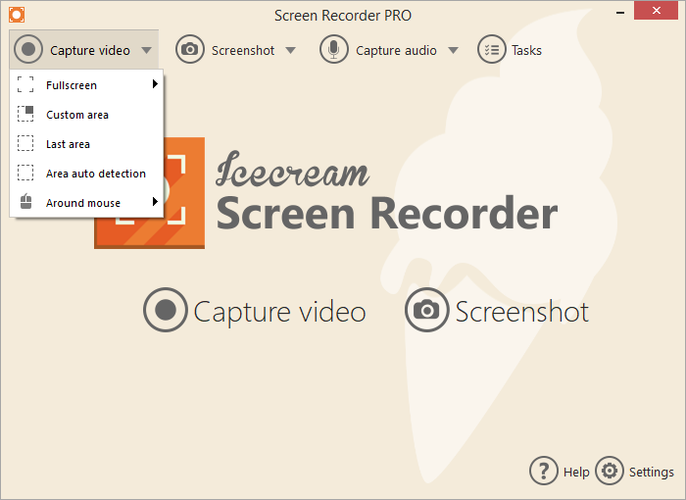 Icecream Screen Recorder Supports the addition of graphic elements such as recording as text, various shapes, etc. The program can also record and highlight the mouse cursor and the mouse clicks. While the free version of the service is good enough for most users, the Pro version of the Icecream Screen Recorder delivers even more features, such as video conversions, scheduled recordings, custom watermark addition, and commercial use. 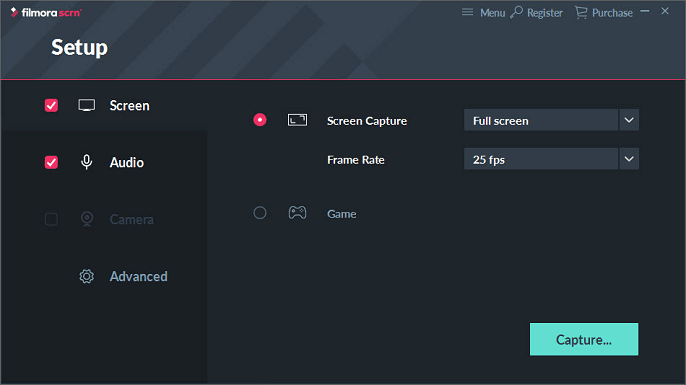 While Bandicam is arguably focused on gaming streams, we found it a strong service for capturing any type of stream or video. It is able to record streaming video output at low and high qualities, from 1 fps to 144 fps with 20 resolutions available, including 4K (UHD). As this is a gaming tool first and foremost, it offers support for OpenGL, Vulkan, and DirectX graphic platforms. As mentioned, Bandicam is also ideal for recording any non-gaming stream. This is particularly evident with the “Device Recording” mode, probably the killer feature of the program. Essentially, this means you can record from the screen of any device provided it is connected via an HDMI cable. 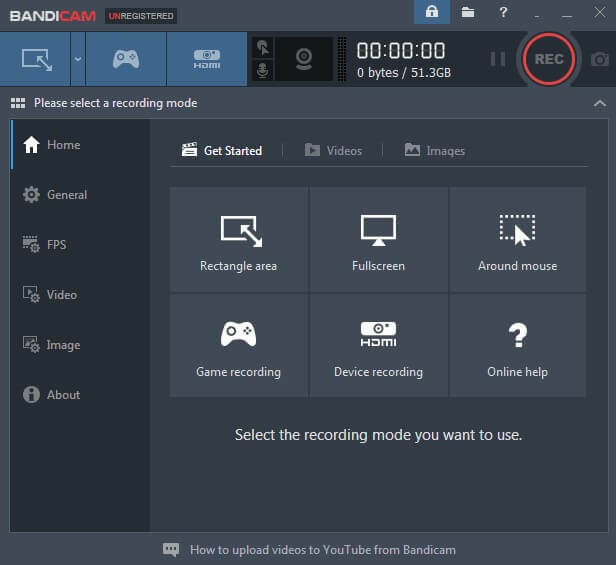 With webcam recording, voice recording, and watermark placement, Bandicam is a well-rounded solution for recording steams. Although, it does fall slightly behind Icecream Screen Recorder because it limits recordings to 10 minutes. One of the things we like the most about Wondershare Filmora Scrn is its sleek and modern design. It is a UI style that makes jumping into the program and just using it fun, even if the UI comes with a learning curve. More than just a tool that can record streaming video, Wondershare also blends elements of a full video editing suite into its features. The video timestamp navigation window below the video pane is a welcome addition when creating elements to videos. Wondershare also provides the ability to record more than two cameras at the same time, while it is possible to edit the footage with sound, resizing the frame, and recording in up to 125 fps. With 50 import types supported, Wondershare is a versatile program and offers shapes, annotations, and multiple formats. Despite those clear positives, the program seemed a little heavier than others, taking up more system resources and generally just performing slower. The first great thing about ShareX is its open source nature, which means it is completely free. That also means no hidden features are locked behind a premium paywall, so what you see is what you get. Over 10 years and multiple versions, the screen recording software has gathered pro-level tools and features. Despite being completely free, ShareX is also void of advertisements, with developers simply asking for donations to make money. It is quite remarkable the level of free tools available in this app, such as the ability to add a watermark, make edits to a video, annotate, crop, blur, and much more. A very customizable solution that helps record streaming video for free, ShareX makes it easy to record by allowing a customized rectangle or ellipse of the screen area you want to capture. 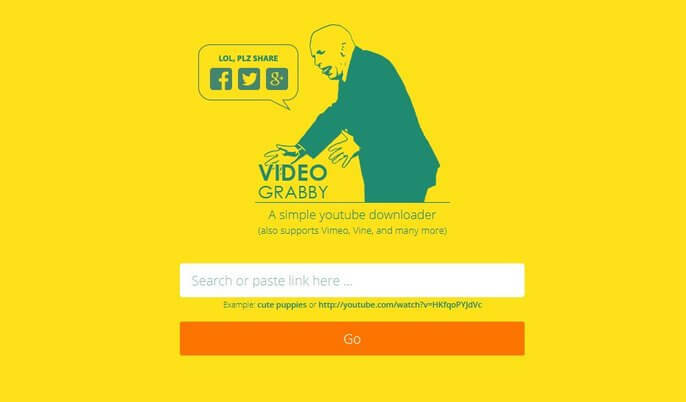 Available directly on the web, VideoGrabby is incredibly easy to use and versatile. Indeed, as well as allowing video recording from SoundCloud, Facebook, Vimeo, and YouTube, VideoGrabby lets you search for any video online to record. There are actually plenty of other available free YouTube downloaders for Windows besides VideoGrabby. It is simple to use: just copy and paste a video URL into the website or Windows app and download the content. Video is downloaded in MP4 and audio comes in MP3. It is possible to choose the quality of the video. One of the reasons VideoGrabby works is because the user has very little to do – just find the video and let the service do the work. That said, VideoGrabby is far from perfect. Whereas, for example, Icecream Screen Recorder is a robust video suite, VideoGrabby is mostly limited to just downloading content. That means there are no editing features or abilities like watermarking and recording schedules. Indeed, VideoGrabby is not a recorder at all in the truest sense. When looking for a way of how to record streaming video, there are some features that are essential. We think an easy-to-use UI is necessary so you can get recording without any fuss, while the ability to edit a video is also important. The list above provides a selection of programs that check all the right boxes and allow you to record streams with ease. Tags: bandicam, Filmora Scrn, how to record streaming video, icecream screen recorder, record streaming video, record streaming video free, screen recorder, screen recording software, ShareX, VideoGrabby.